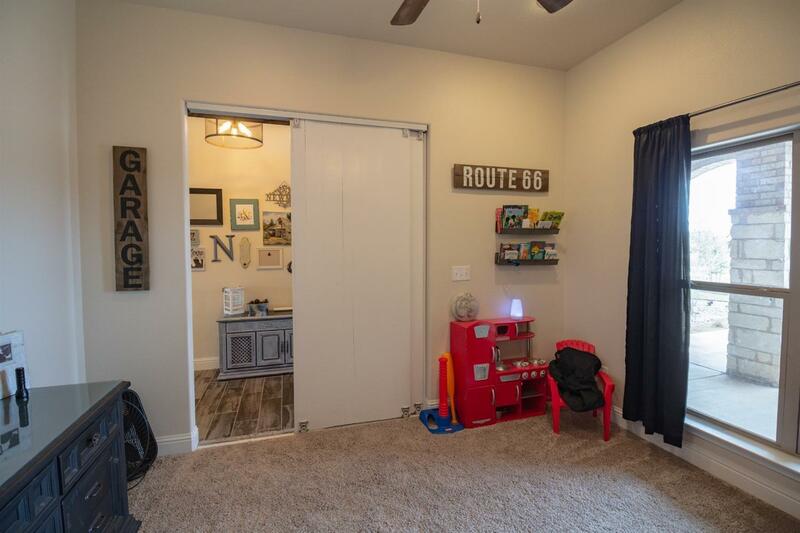 If space is what you need this home has it in every way. 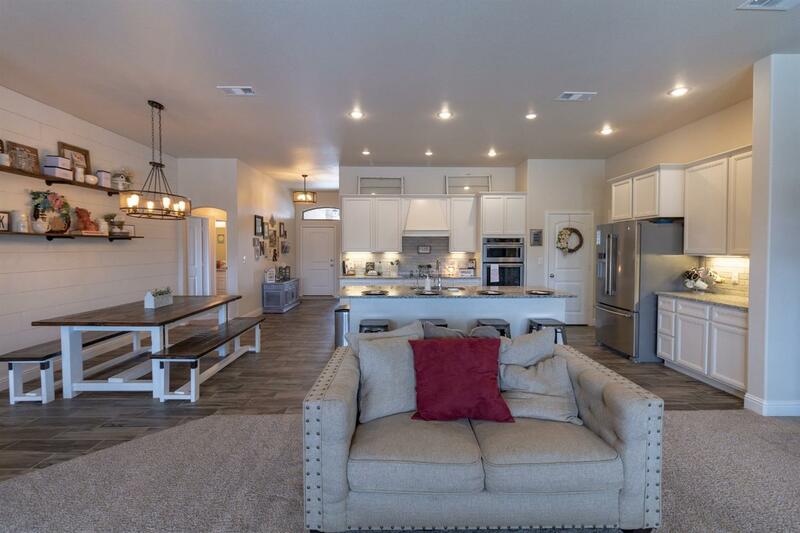 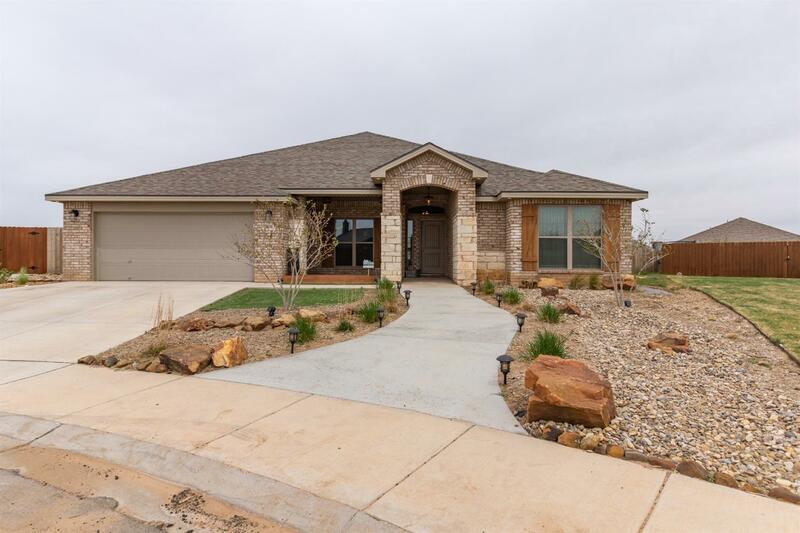 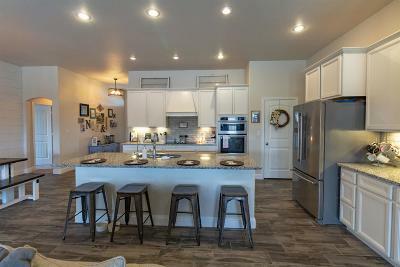 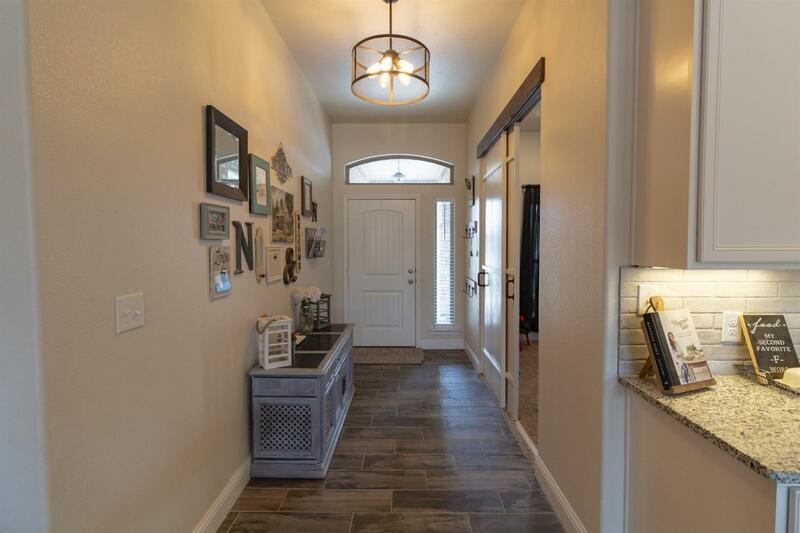 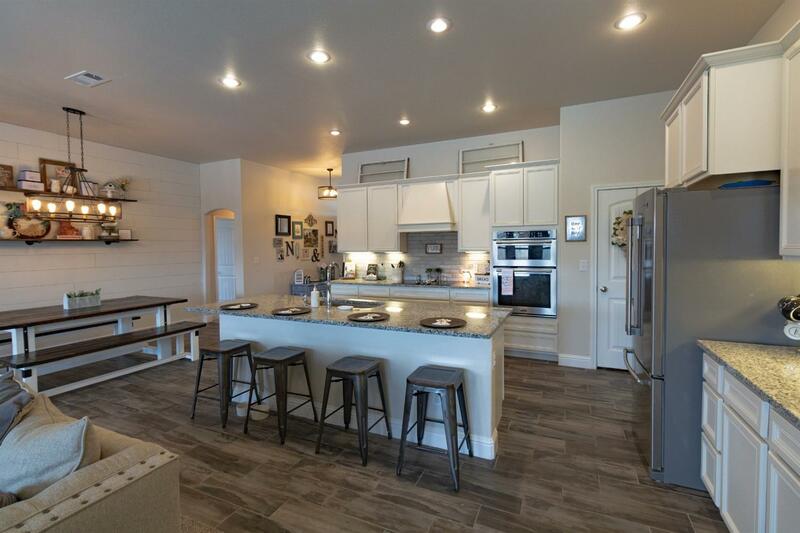 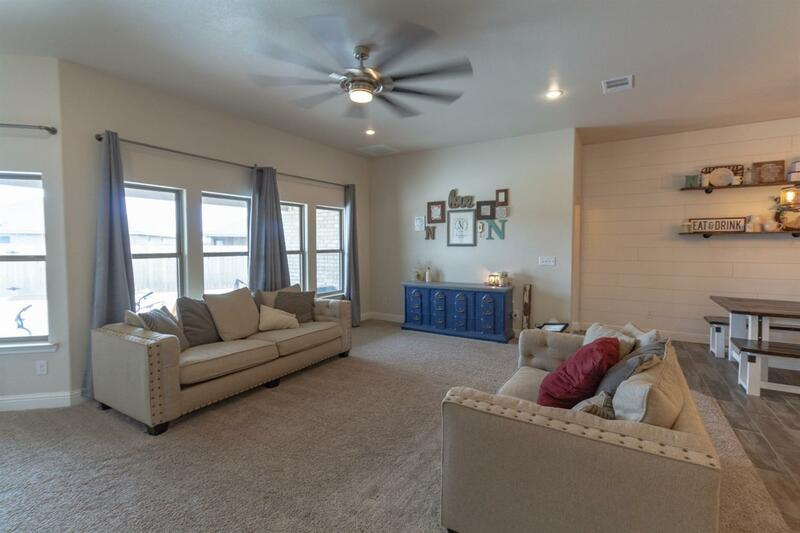 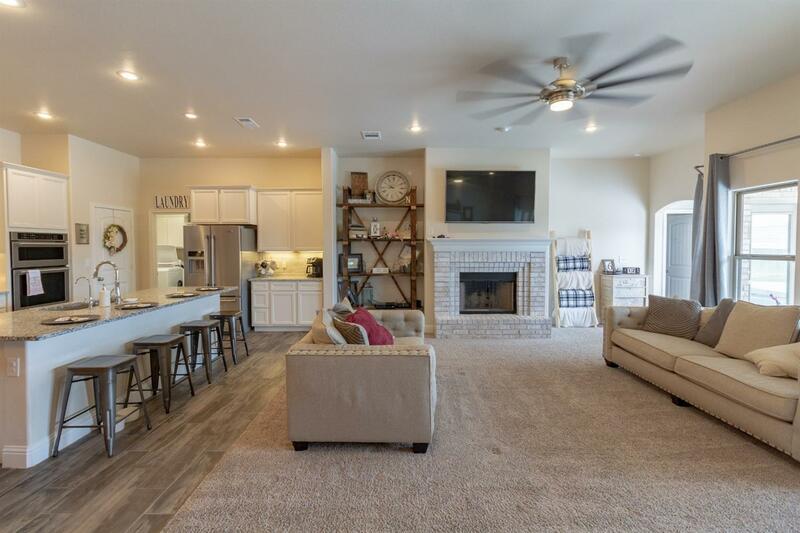 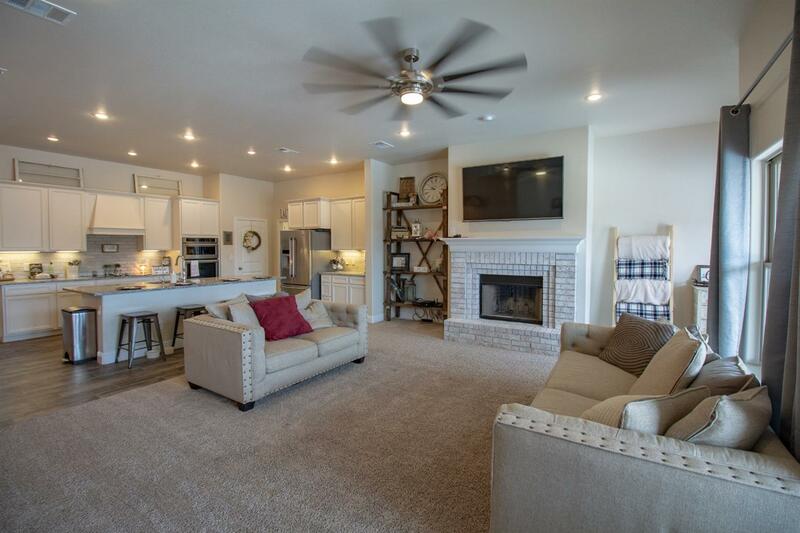 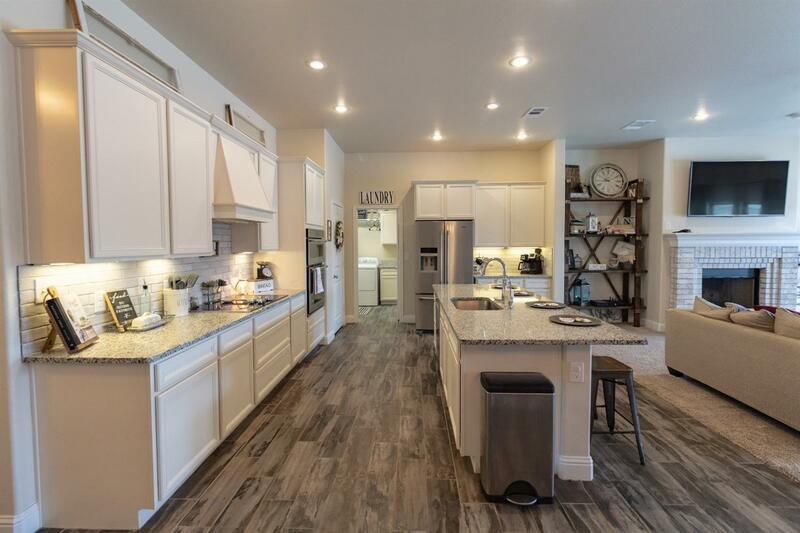 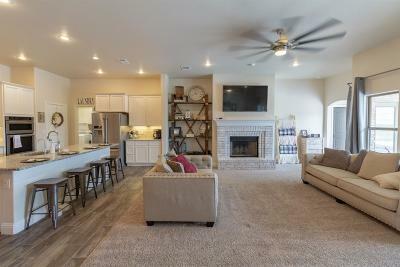 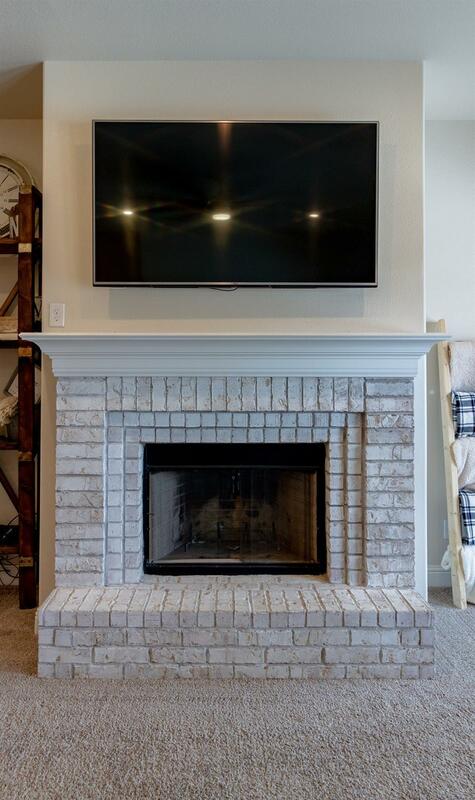 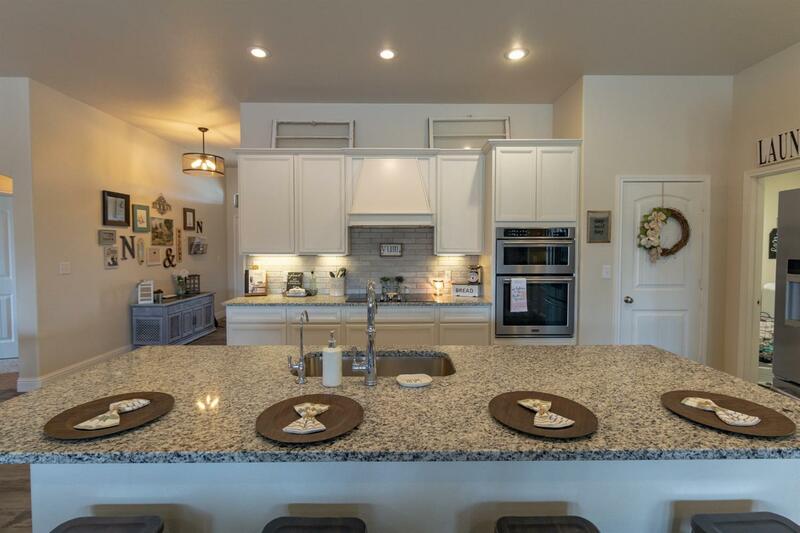 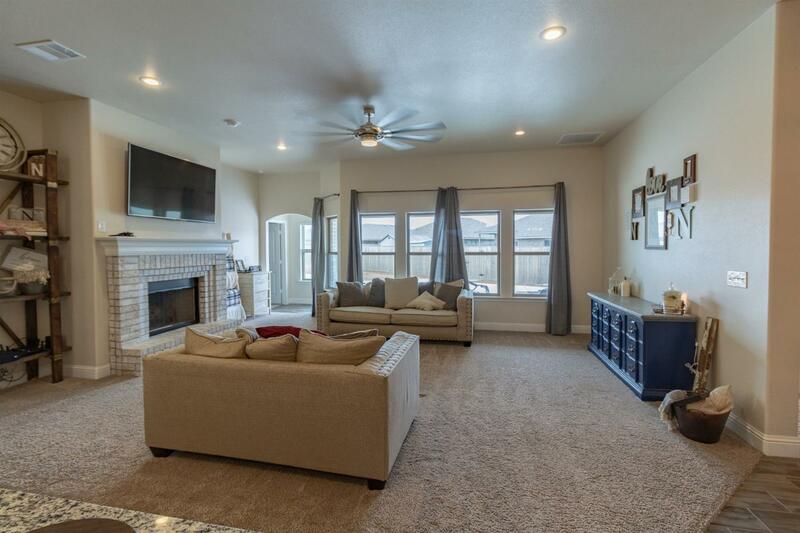 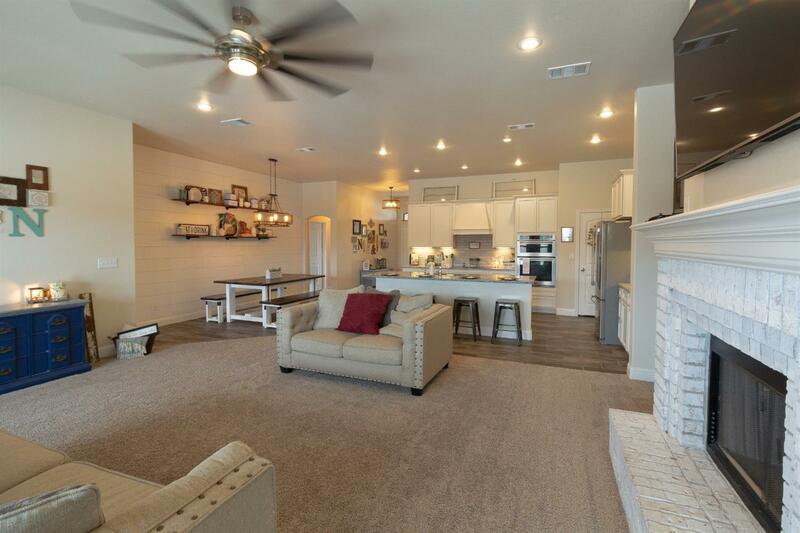 Grand open floor plan features a large living area with wood burning fireplace & is open to kitchen which has an island w/bar tons on storage, granite counter tops, large pantry & open view to back yard. 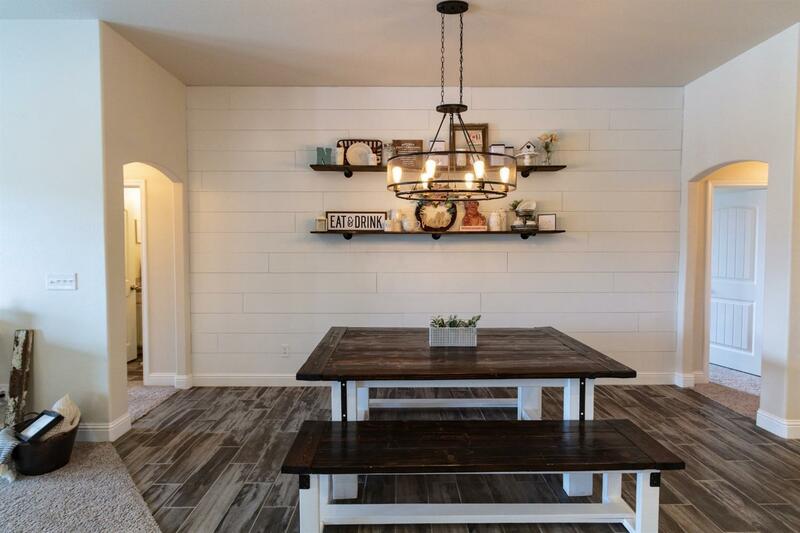 The eating area is accented with a ship lap wall. 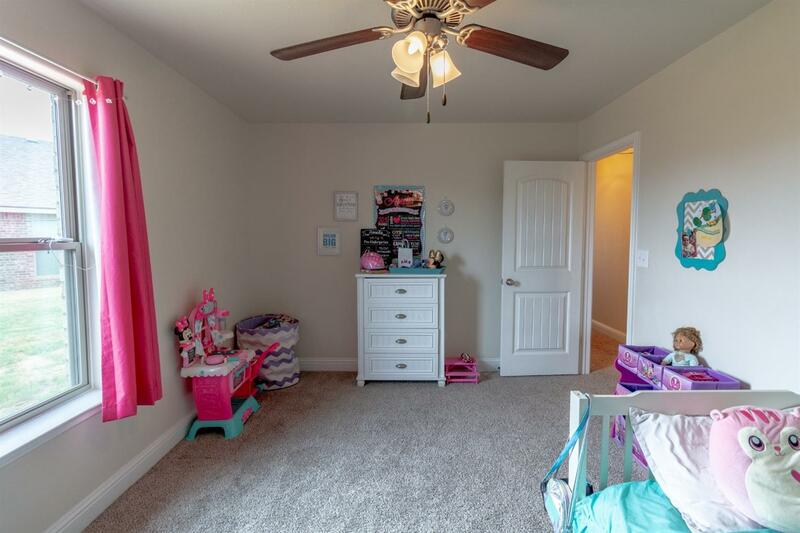 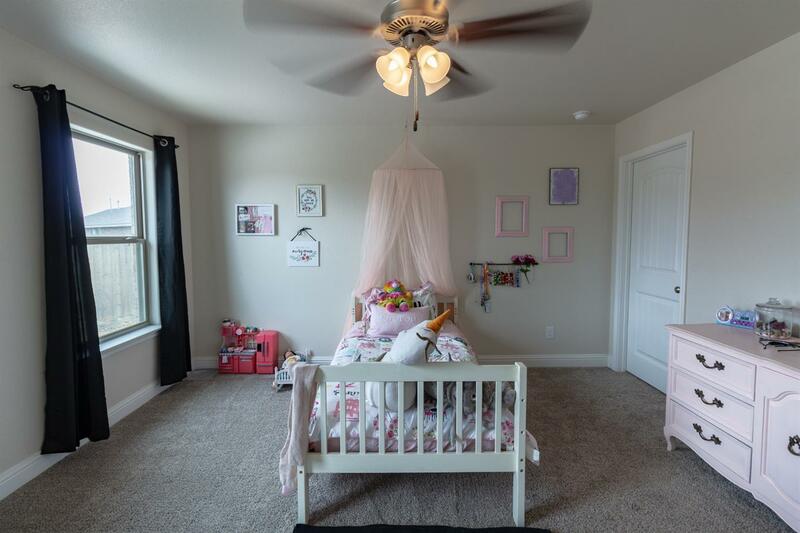 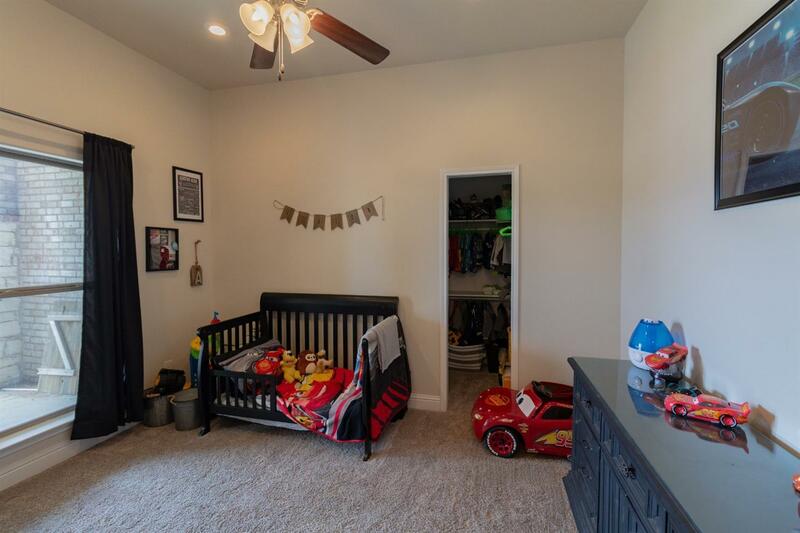 5 large bedrooms with big closets. 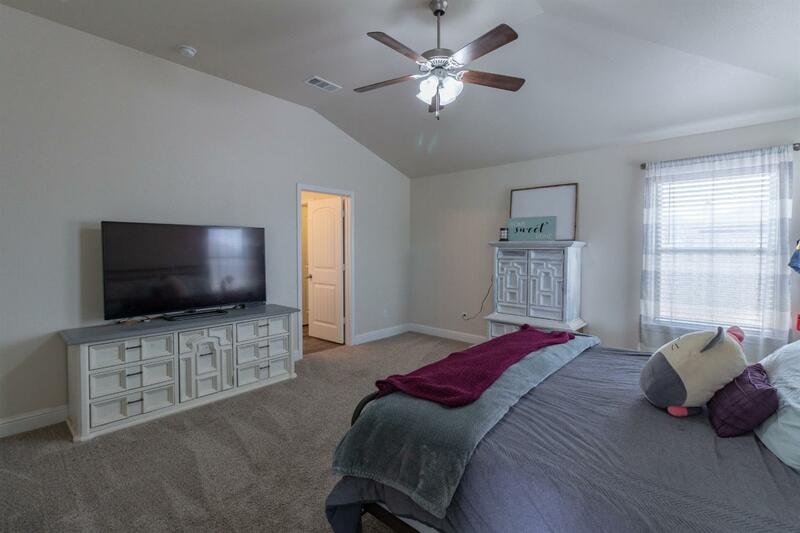 5th bedroom could be a formal dining, office or additional living area. 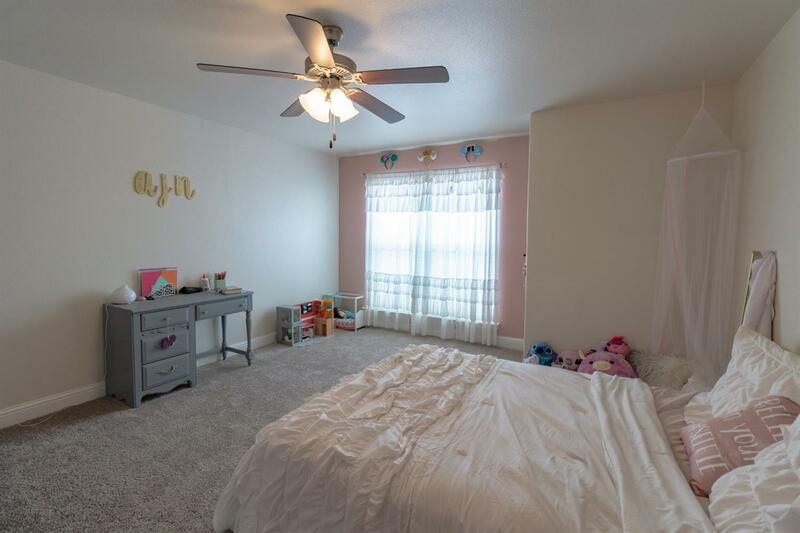 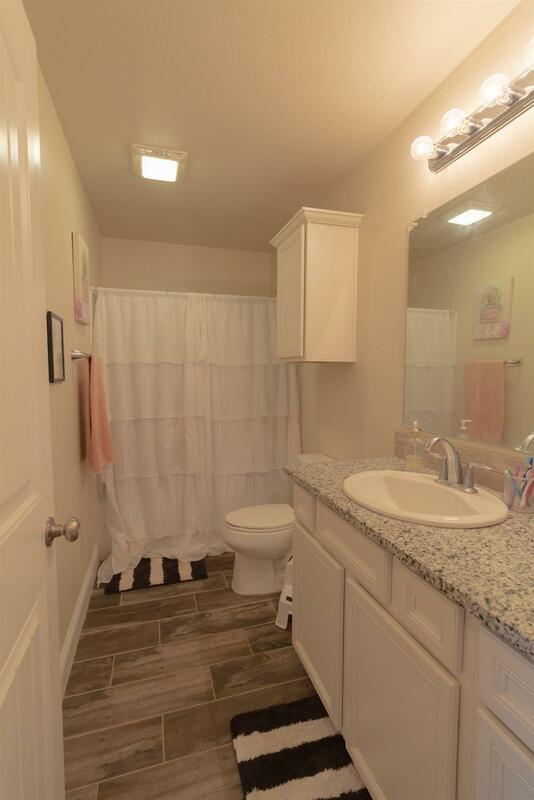 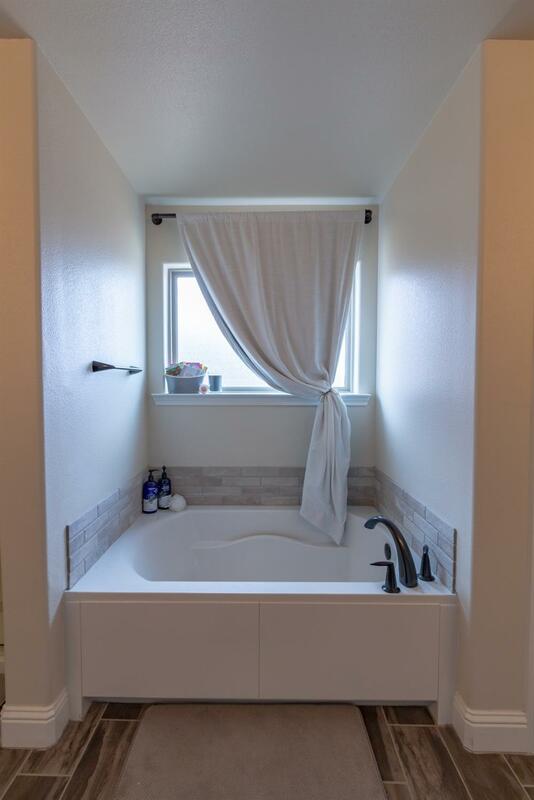 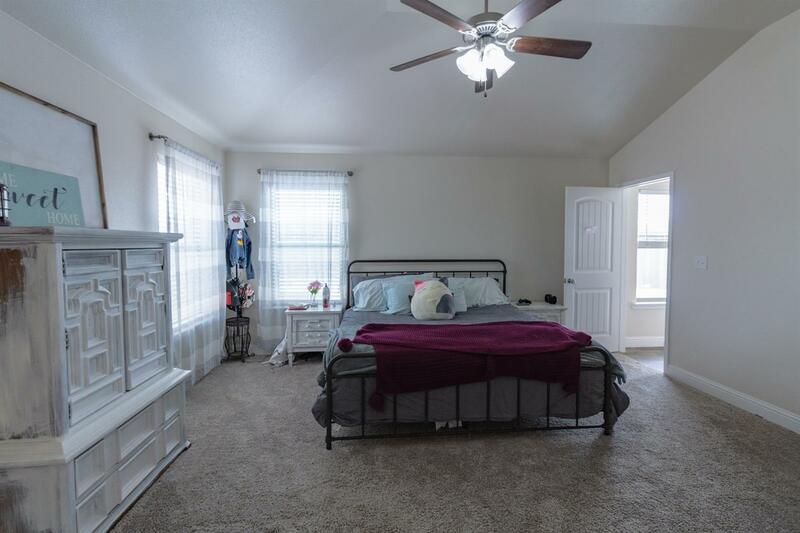 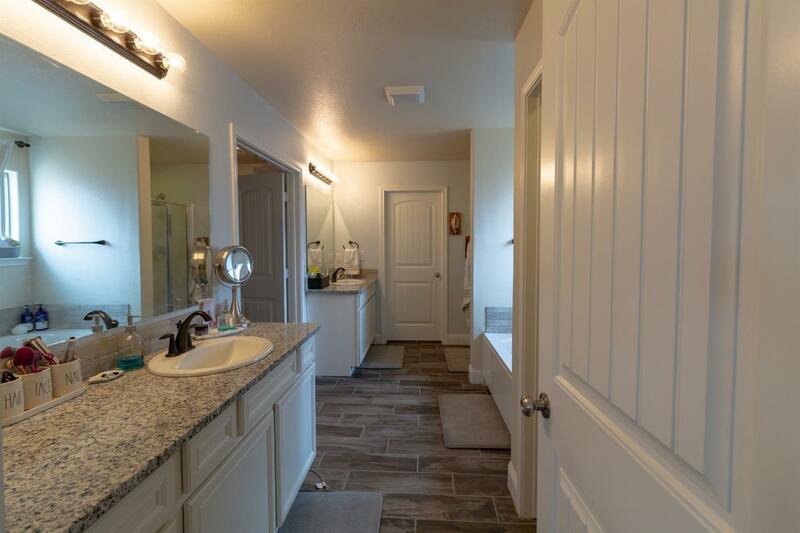 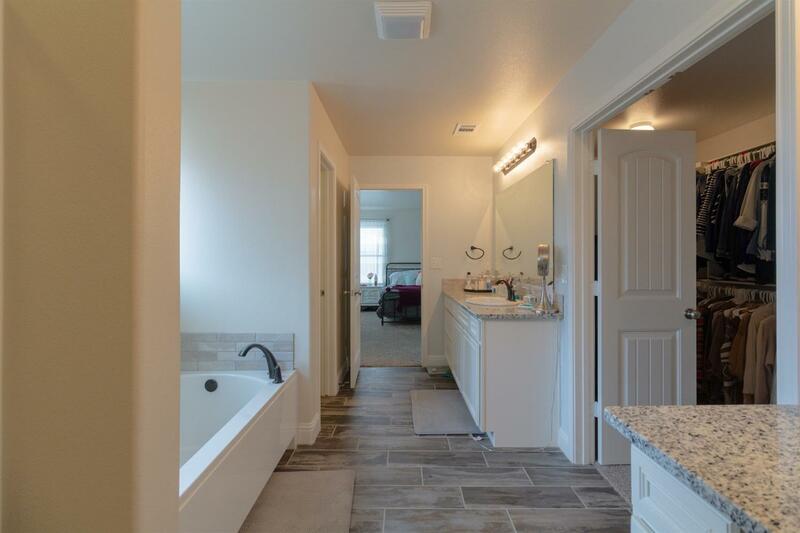 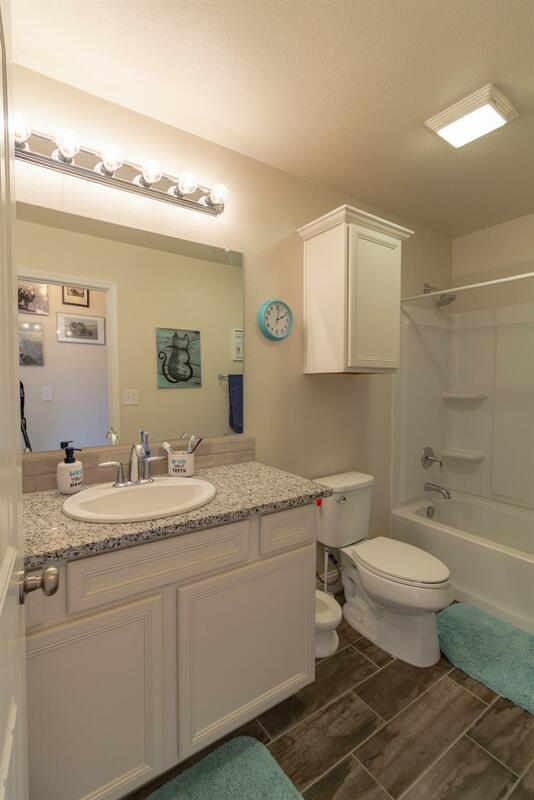 Isolated master suite is at the rear of the home & has an amazing bath with 2 separate vanities, granite counter tops, separate tub & shower and 2 large walk in closets. 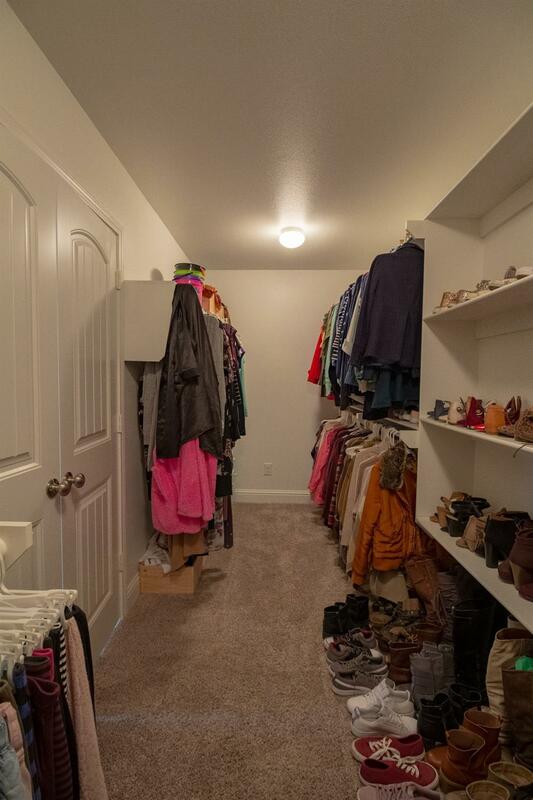 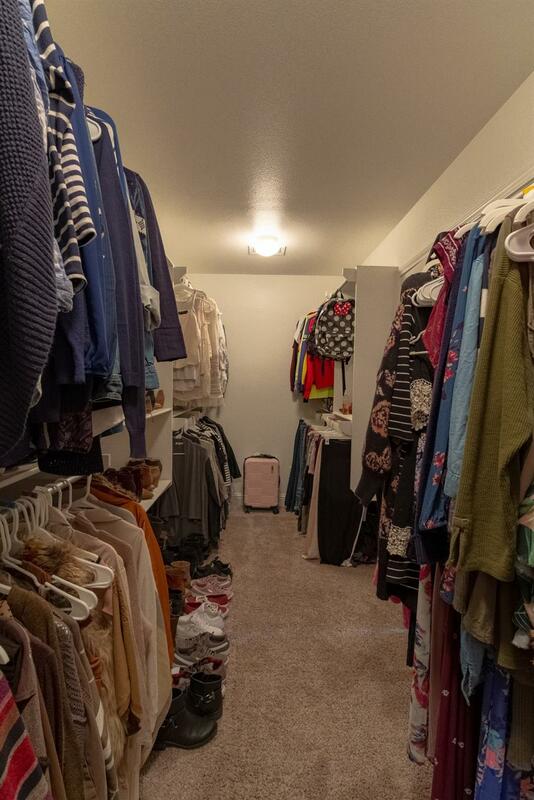 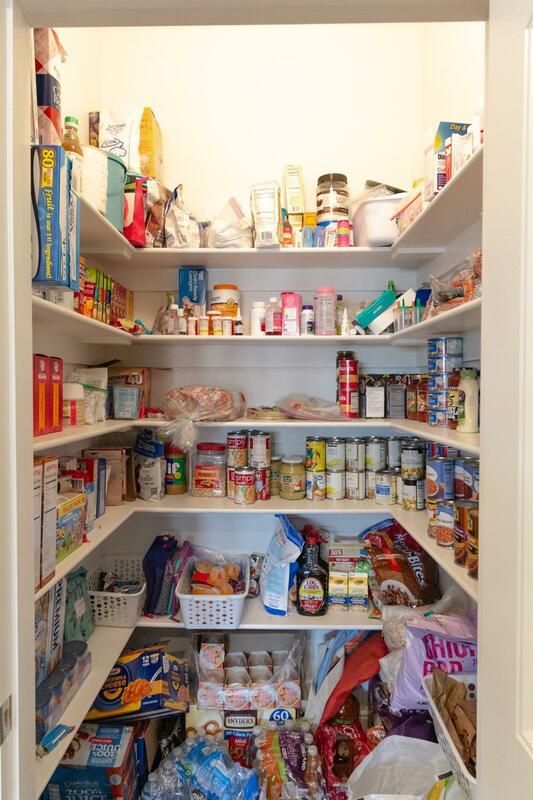 Both closets have built in storage shelves. 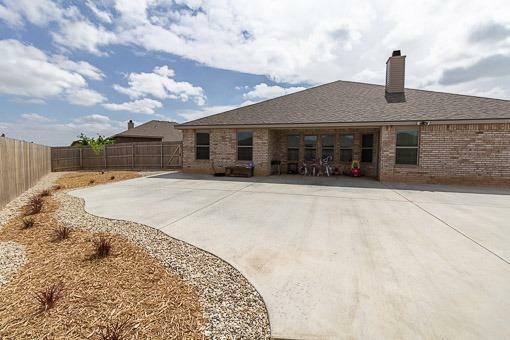 Situated on a large lot that is just over a 1/4 acre. 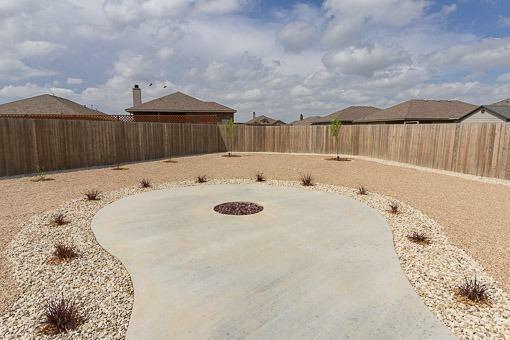 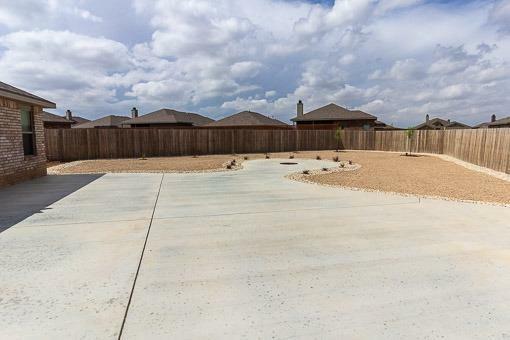 Front yard is landscaped is low maintenance, back yard has an added over sized patio with a fire pit & still has room for plenty of green space, workshop or storage building. 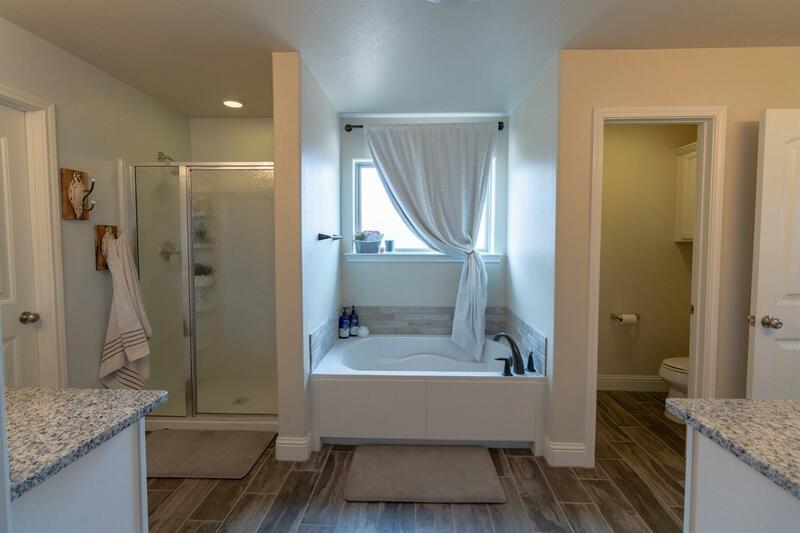 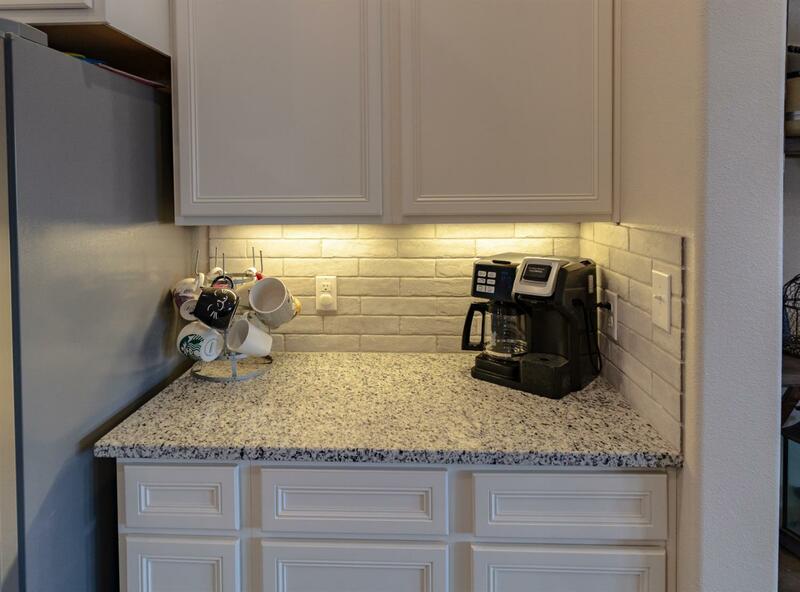 This home has a lot of builder upgrades. 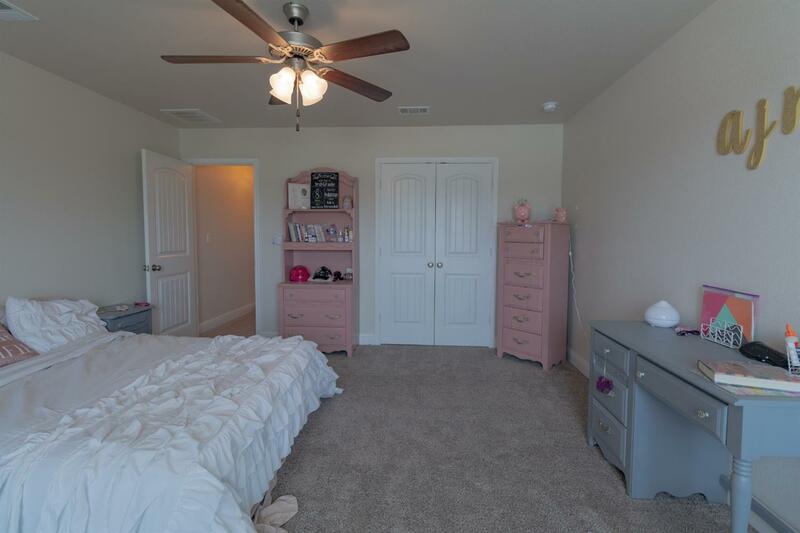 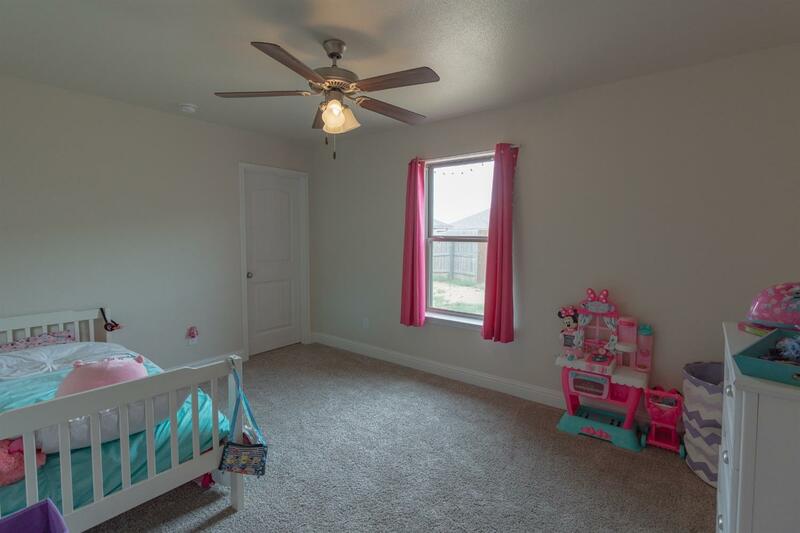 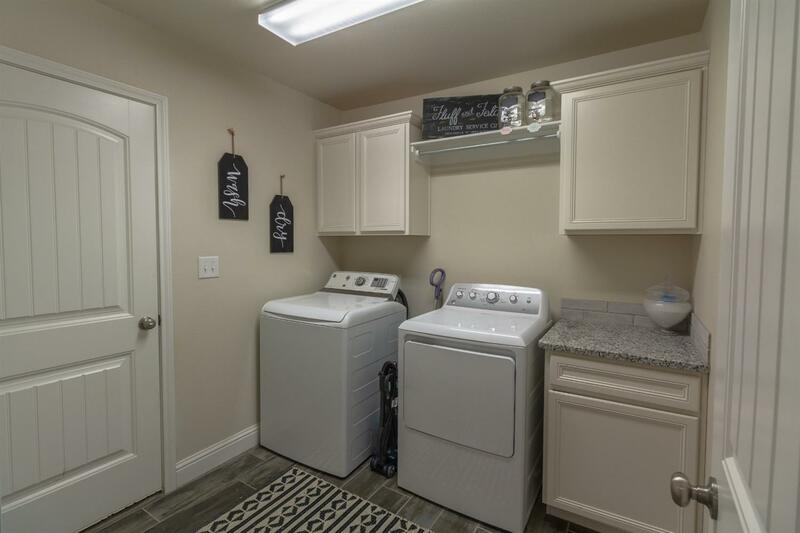 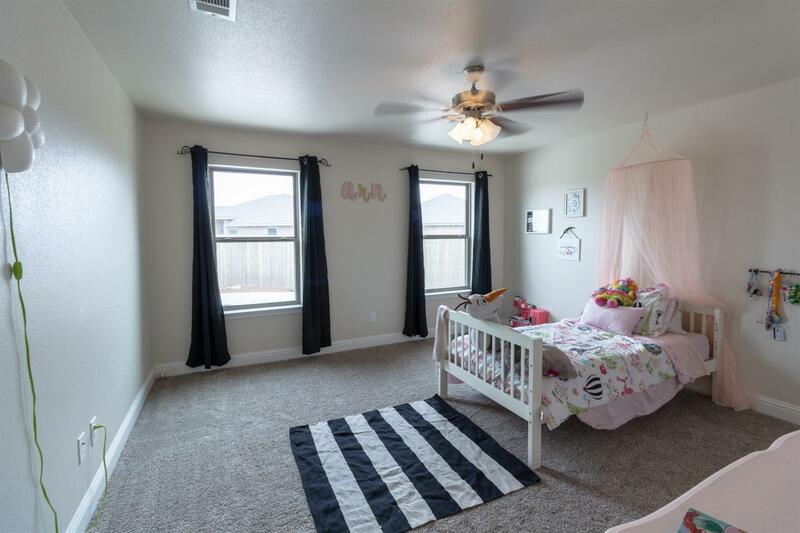 Light fixtures have all been updated from builder including ceiling fan in living.